How do I update an existing listing? To update an existing listing, find your listing through one of the search boxes. Click ‘UPDATE MY LISTINGS’. 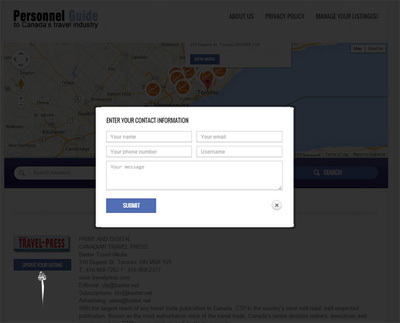 Provide your name, email, telephone, username and message. All claims are subject to verification and approval. 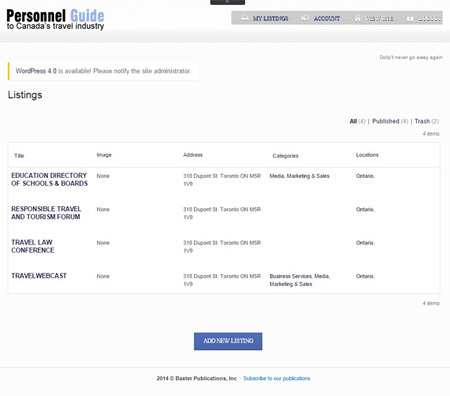 Once approved, your new account will be auto generated so you can manage your listing on subsequent visits. You will receive an email with your temporary password and the username you provided. To add a new listing, you will need to register first. 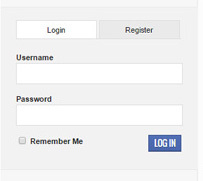 If you already have an account, simply ‘LOGIN’. You will then be able to manage your new information. To update your information, proceed to ‘ACCOUNT’ or ‘MY LISTINGS’ to add or update your listings.